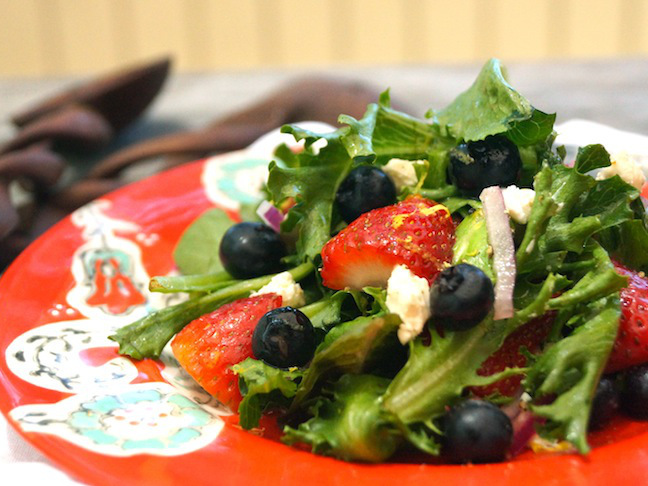 The perfect patriotic side salad for a summer of barbecues! 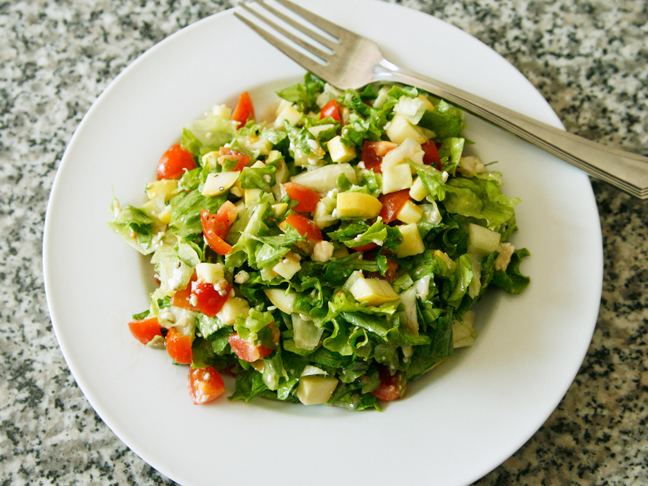 I like to whip up this fresh salad for a quick weeknight dinner. 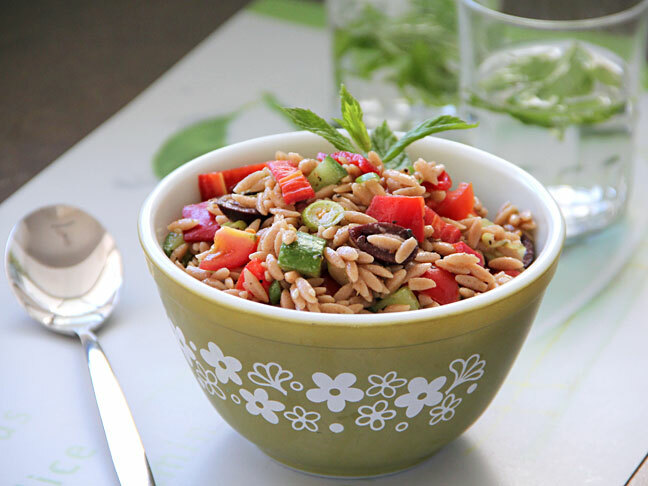 A hearty yet light salad, perfect to enjoy all summer long! 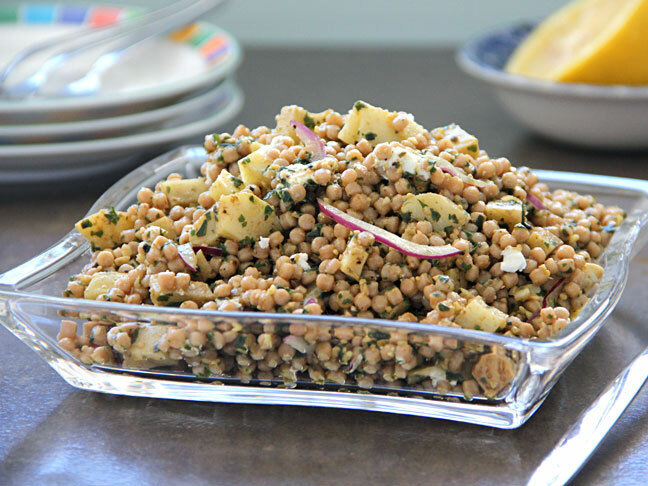 The perfect blend of nutty and tangy, serve this crowd-pleaser at your next barbecue.